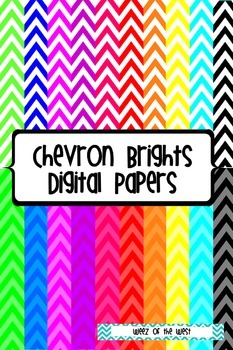 Add to your range of digital papers with this generous pack of 20 beautiful designs incorporating. A set of 20 PNG files in A4 size. Download can be used for personal or commercial purposes. Please link back to my TPT store in your document when using for commercial means. Cannot be resold in this original form.